Whilst you are in Pune, you must try certain things for sure. But don’t know what exactly? No worries. We are here to help. Whilst you are in Pune, you must try certain things for sure. But don’t know what exactly? No worries. Our list here will make your experience in this city even better. This place serves you a never ending authentic Puneri thali. 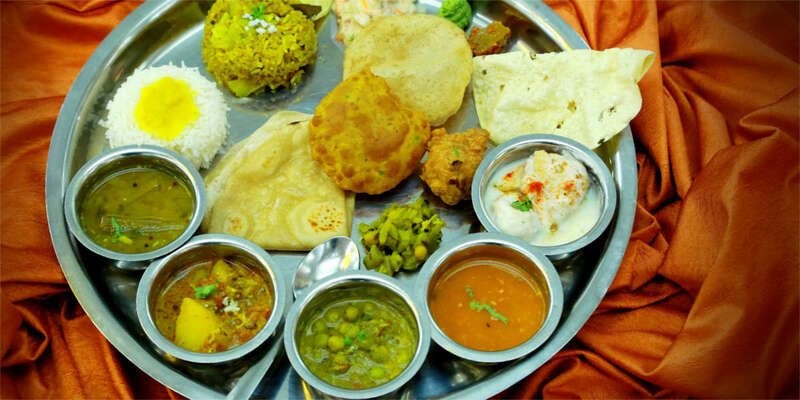 With Maharashtrian food put systematically in the plate, the Thali at Shreyas has everything you need to have in a memorable meal. Side dish includes stuff like pattice, different types of wadas, dhokla and lots more. There are multiple sabjis, salads, raitas and types of rice. But what’s the best about this thali is its list of desserts. Modak and hapus amras are the ones we love the most. Yeah, the spicy yummy ‘anytime favourite’ choice of us Punekars. Weekends are quite busy here. Our special tip- order a glass of buttermilk if you wanna avoid burning your tongue from all the spices. And oh, you also get awesome sabudana wadas here. Also, it’s as cheap as 100 bucks for two. 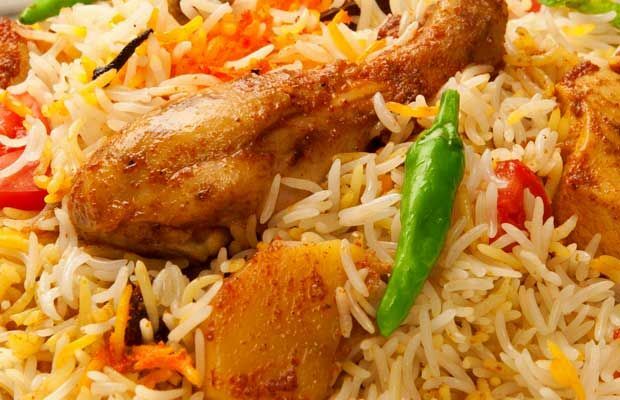 This place has been serving delicious Chicken and Mutton Biryani to Punekars for the past 50 years. 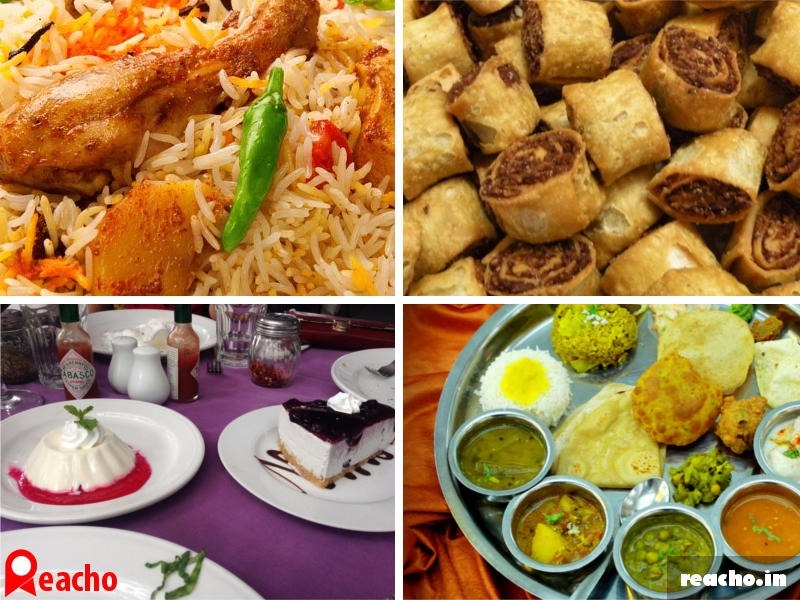 Other than their well-known Biryani, they serve good Chinese and North Indian cuisines too. 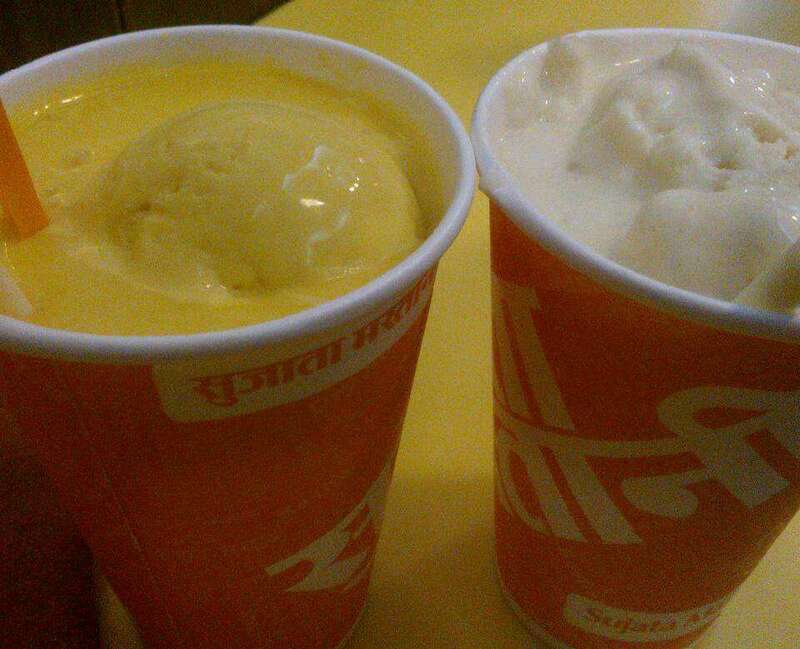 Mastani is an irresistible combination of ice cream and fruit pulp. Sitaphal Mastani at Sujata’s is seasonal, but something you simply cannot give a miss. It’s a perfect dessert if you wanna fill your tummy or have a sweet tooth. Regular visitors here love Mango Mastani too. A couple of outlets located across Pune, you can find Sujata at Sadashiv Peth, Kothrud, Paud Road among others. Yep, our favourite hideout in camp! 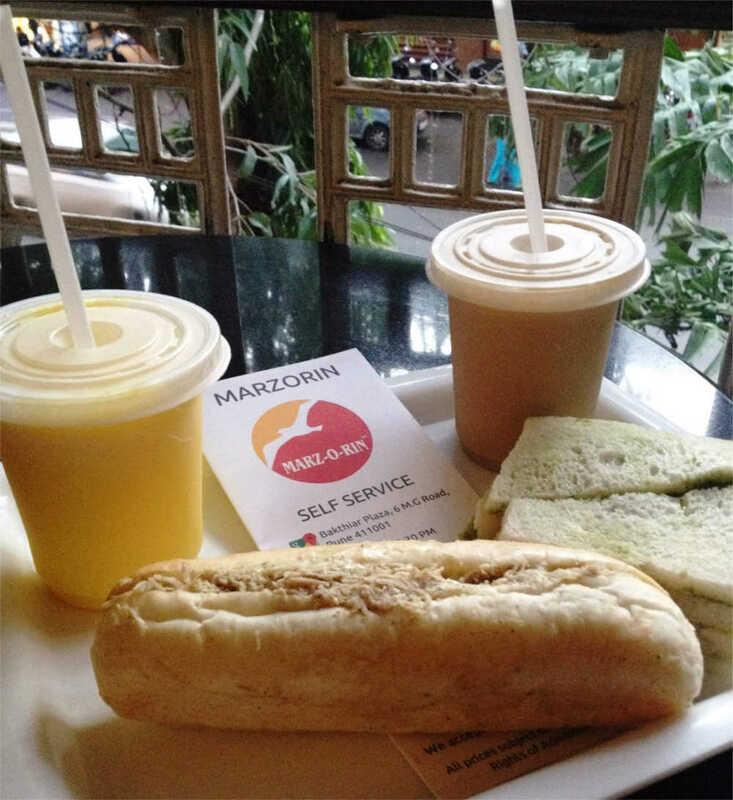 Be it a shopping break or just strolling around the street, a quick bite at Marz-o-rin is always on the list. And needless to say, sandwich is what you hog on at this place. Also, pizzas and burgers are much in demand. A big recommendation from us, try this place. 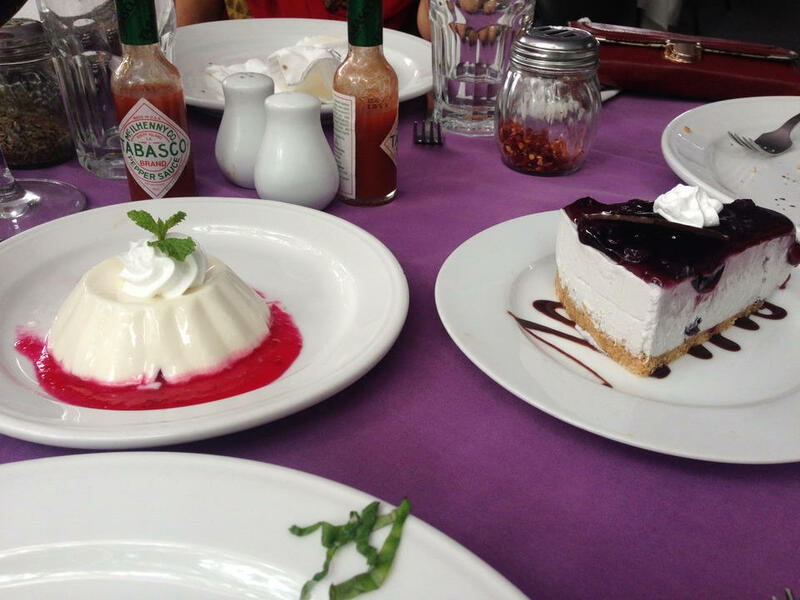 From risottos to pizzas and a variety of cheesecakes and muffins, German Bakery is not only a place with good options on the menu, but also has a chilled out ambience. Must try: Red velvet cheesecake. 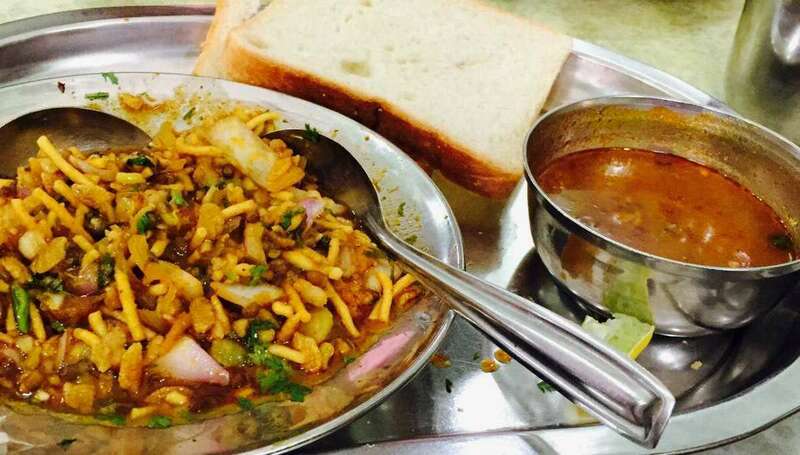 If you love namkeen as a side dish with your chai cuppa, then you must go to one of the many outlets of Chitale Bandhu in Pune. You can’t just eat one. Its’s way too good. 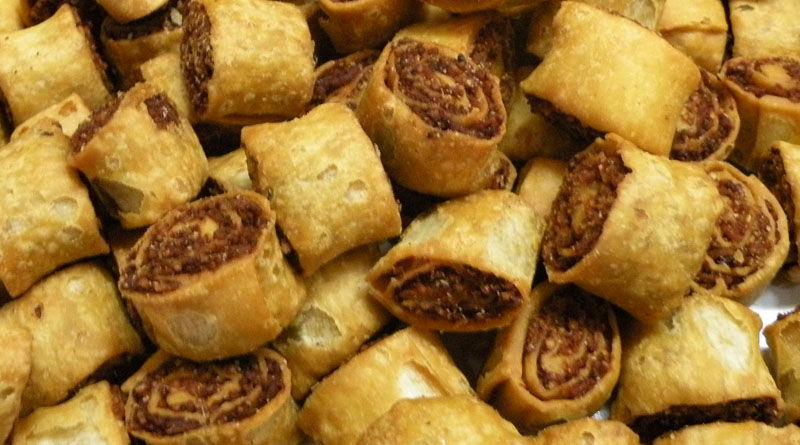 Tip: Trust this to be your travel snack of even something you wanna gift to non-Punekars.